“Carsten Bjerg has made a great contribution to Grundfos for the past 16 years, which we are thankful for. However, Grundfos has an unexploited growth potential, and we are not satisfied with the company’s current key figures and development. Therefore, after careful consideration, we have decided to find a new group president for Grundfos,” said Jens Moberg, chairman of the Grundfos board of directors. 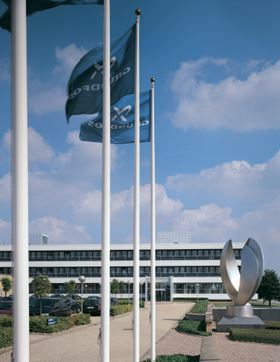 In the first six months of 2013, Grundfos delivered a 3% increase in turnover to €1.47 billion and earnings of €59 million. The recruitment process has started to find a new group president. Until the new group president is appointed, Moberg will be part of the Grundfos Group management together with group executive vice presidents Søren Sørensen and Lars Aagaard.